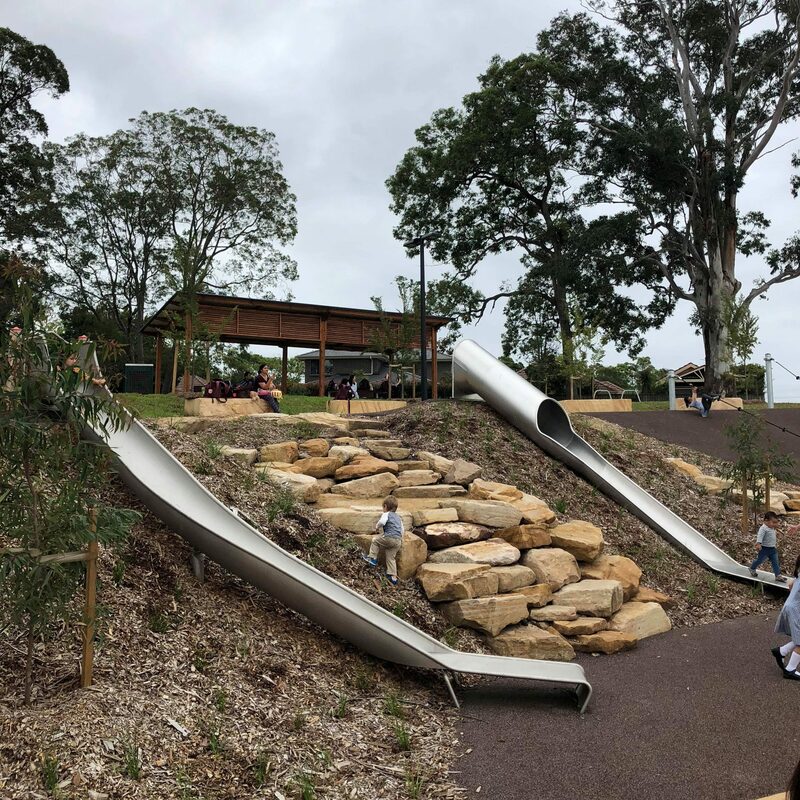 Hold onto your hats mums and dads, this park is an absolute corker! 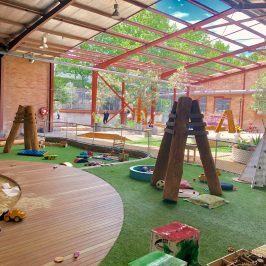 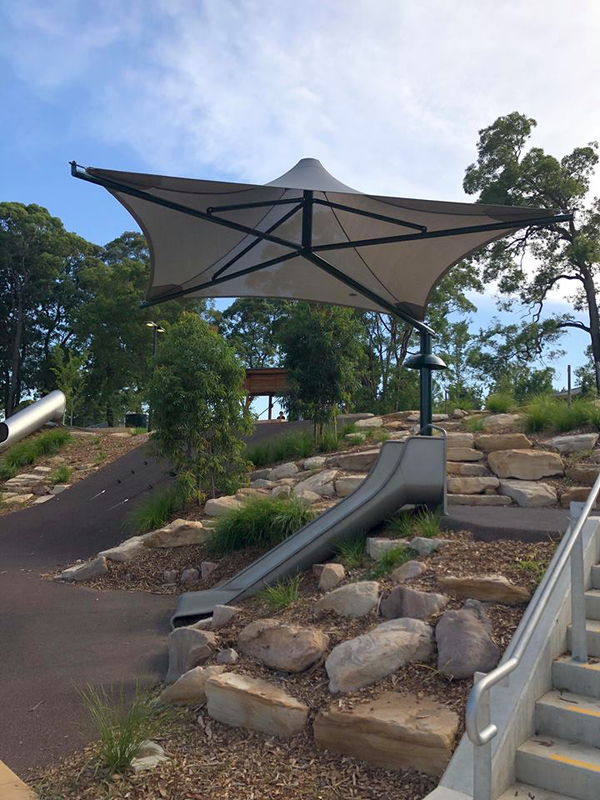 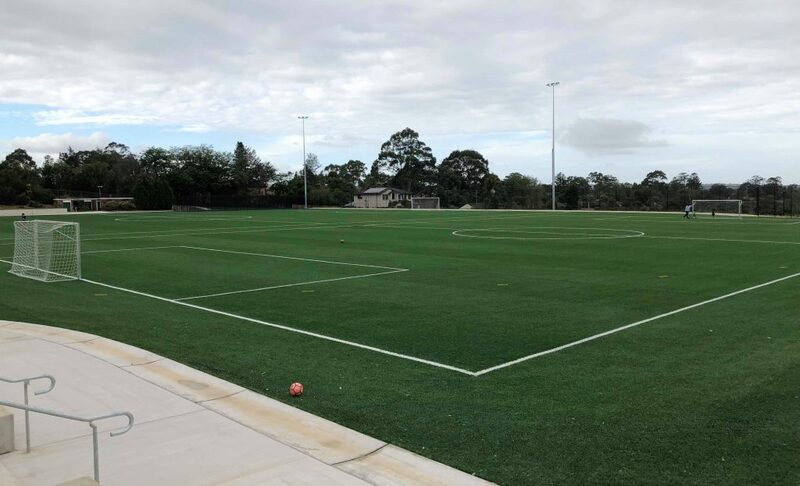 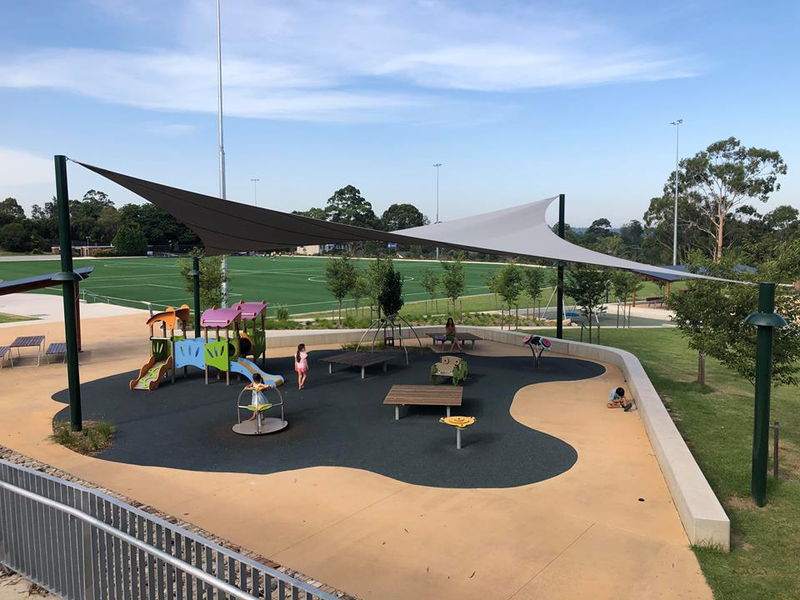 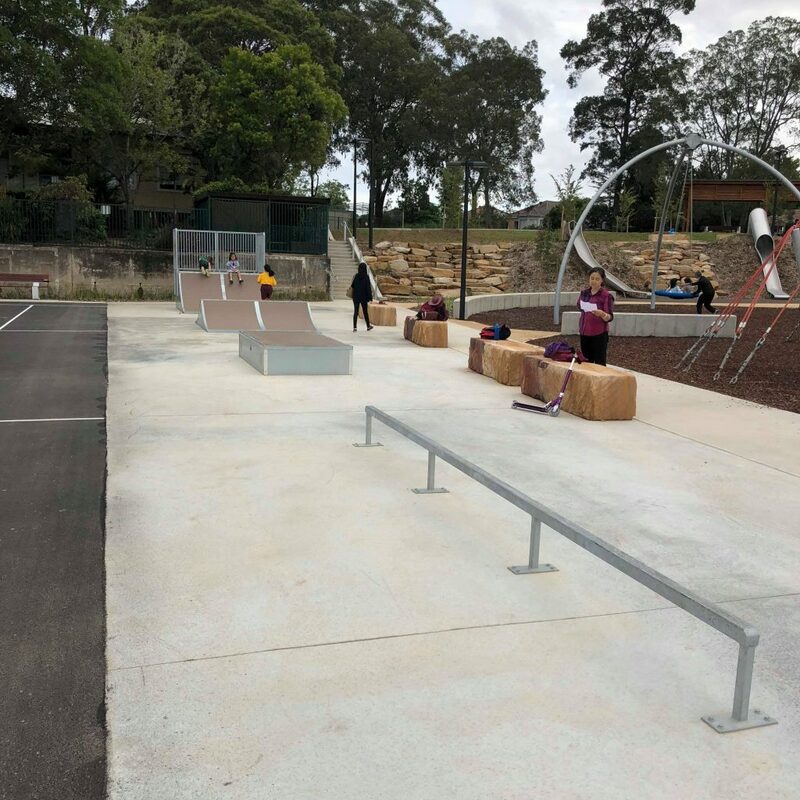 West Epping Park underwent a major upgrade that was completed early 2018, with a spend to the tune of $10 million +, and now it’s even better still with the recent addition of a few shade sails! 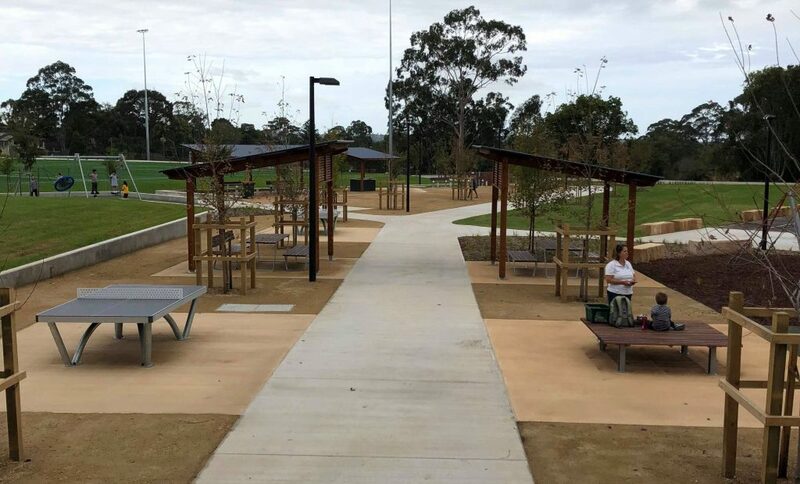 water stations for humans and dogs! 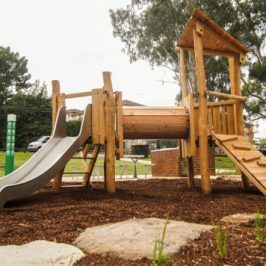 As for the playground, there are 2 of them, one for older kids and one for younger kids. 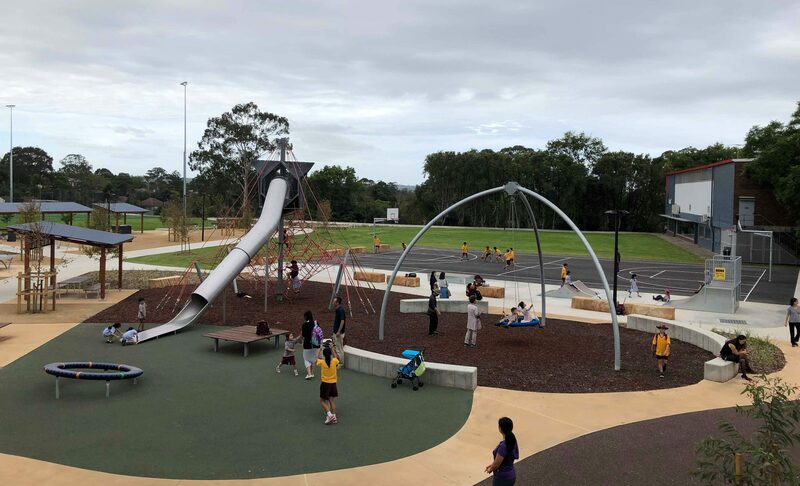 There are a number of carparks for West Epping Park. 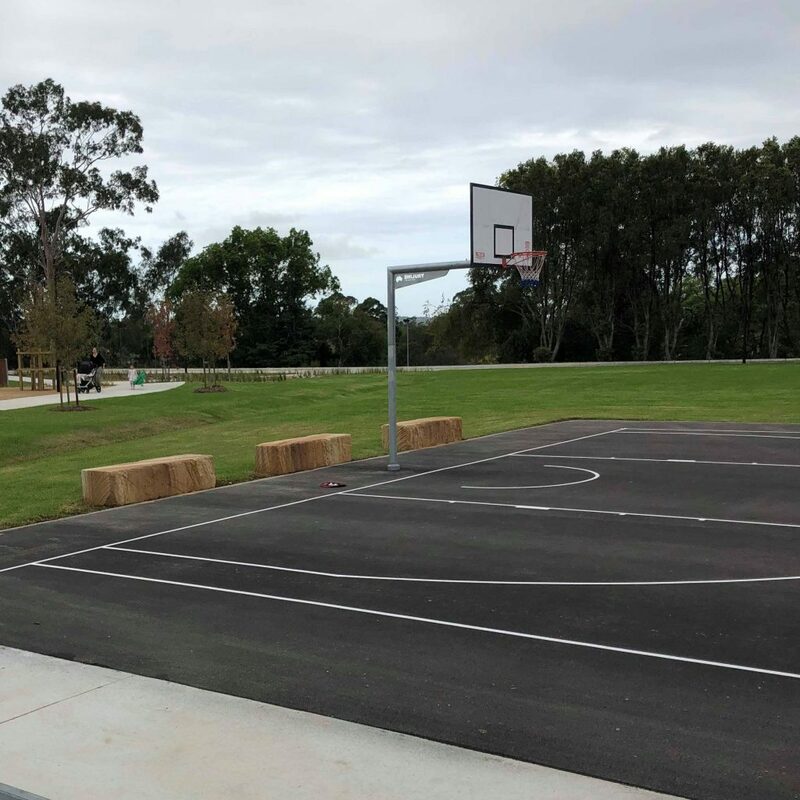 For closest access to the playground, try Ward Street in from of the YMCA. 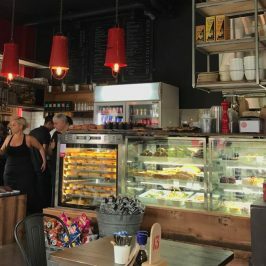 Alternatively, you could try Dent Street.